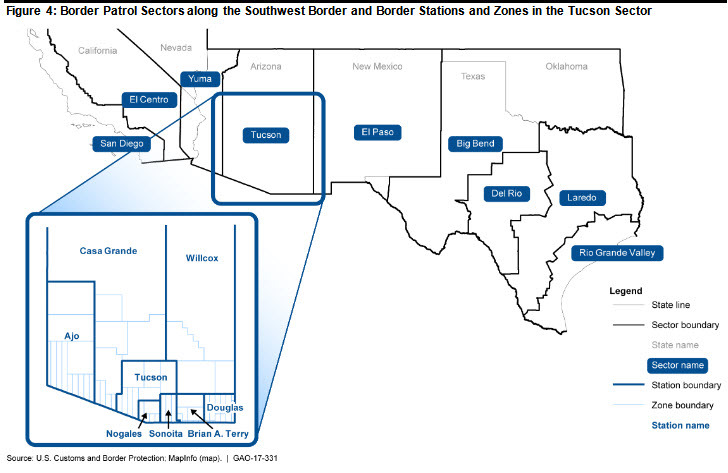 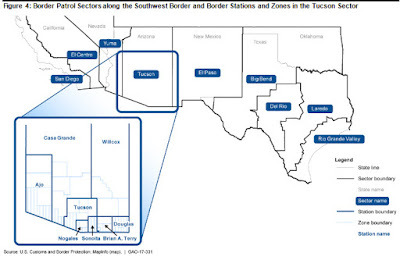 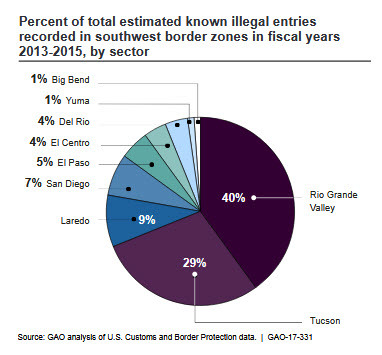 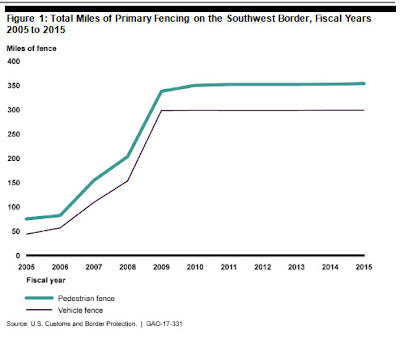 "According to CBP, from fiscal year 2007 to 2015, CBP spent approximately $2.3 billion to deploy border fencing along the southwest border, and CBP will need to spend a substantial amount to sustain these investments over their lifetimes. 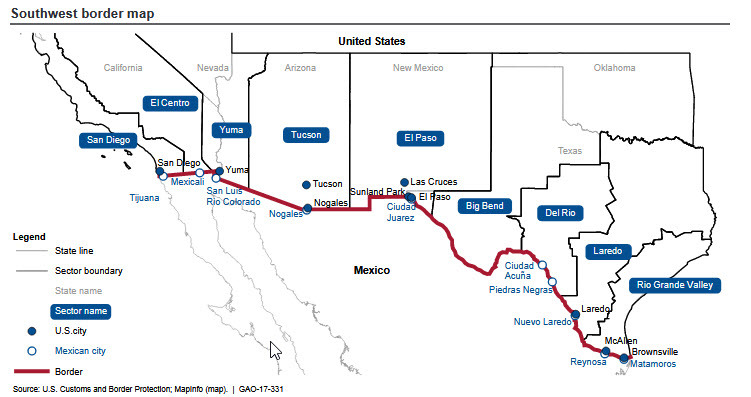 Given these costs, developing metrics that measure the contributions of pedestrian and vehicular fencing to border security operations as part of a system of capabilities along the southwest border would provide Border Patrol with the best information available to inform and justify future investments in these assets against competing priorities and other investment opportunities. 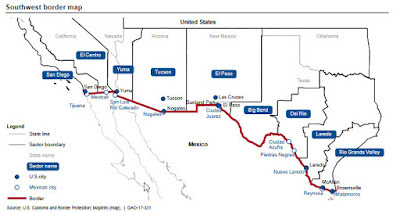 Further, as Border Patrol continues to take steps to implement its requirements management process for identifying TI and other operational requirements for border security operations, providing guidance to the appropriate officials within Border Patrol would help ensure that stepswithin the requirements process are followed by Border Patrol officials,and that they are clear about their roles and responsibilities in the process."